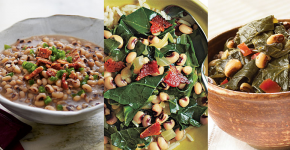 Welcome to day 4 of the challenge! If you’ve missed the first couple days, no worries. You can access the master list of all the challenges in this post here. 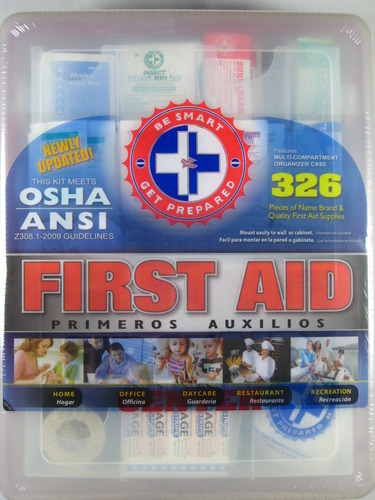 Yesterday we cleaned out our medicine cabinets so along a similar subject, today we’ll be focusing on First Aid Kits. 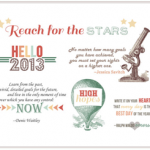 You may already have a great one so today will be a freebie day for you. 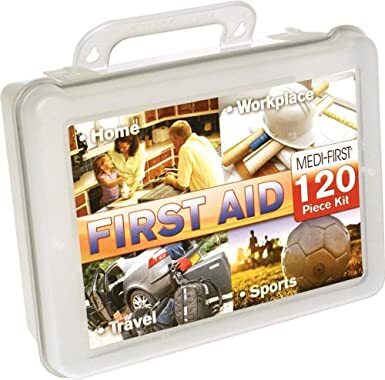 But I do suggest you take a look inside your first aid kit(s) to make sure you have ALL the necessary items in there. Also you will want to check expiry dates on some of the items as well. 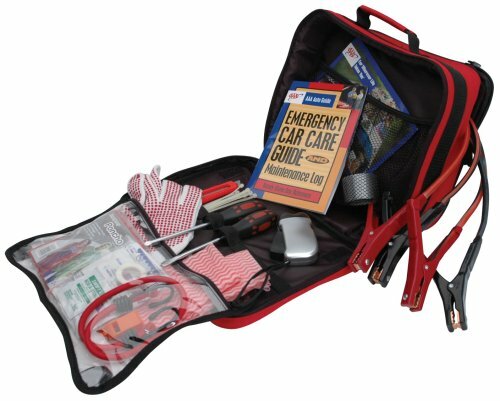 It’s always a good idea to have at least one main first aid kit in the house and 1 for each of your vehicles. 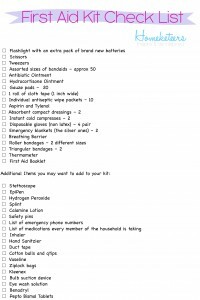 For today, I put together a First Aid Kit Check List Printable for you. 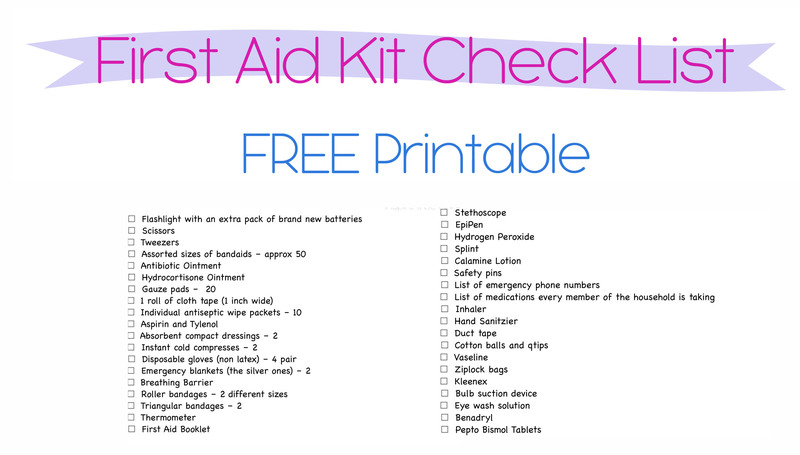 On this sheet is a check list for some recommended items to have in your home first aid kit. If you don’t already have one, it’s a good idea to put one together just in case, cause you never know! We actually keep ours on a hook in our hallway linen closet – so we all know exactly where it is. Link up today. 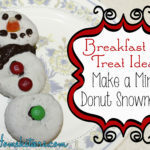 I just did this and loved it. Thank you.